My greatest passion is teaching others skills to make their lives better and to help others go out and make a positive change in the world. I regularly run classes from introductory to advanced levels in Hypnosis, Energy Healing and Meditation. 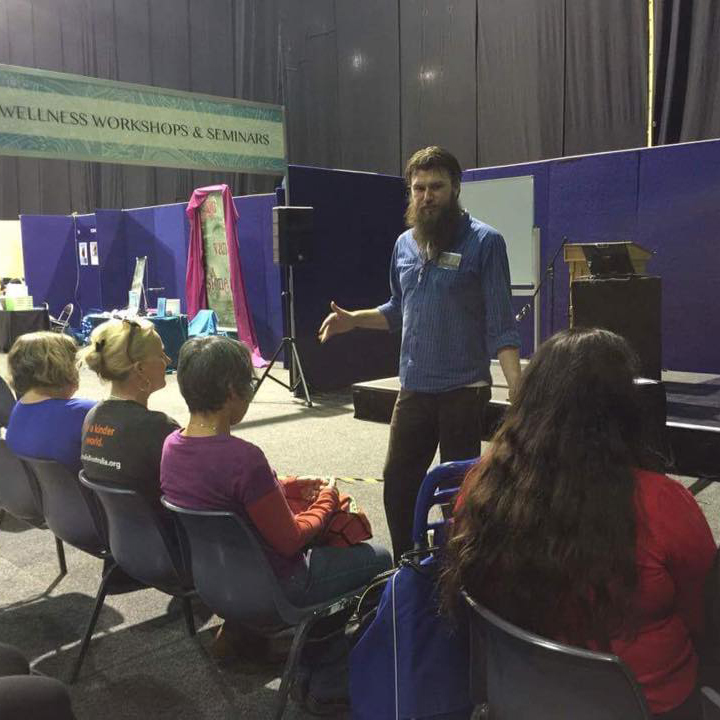 I run these classes all over the country and have classes set this year for NSW, ACT, NT, Victoria, and Tasmania. Click below to see the dates for the different classes. Energy Healing is a passion of mine so I love teaching these classes, for both self healing and healing others. I teach Reiki from basic to Master level, both in Usui and Tanran lineages. I also teach advanced Aura and Chakra healing, Mesmerism and Access Bars. Meditation is a magnificent self help too to calm the mind and body. A small amount of meditation regularly can make a massive difference to your life. 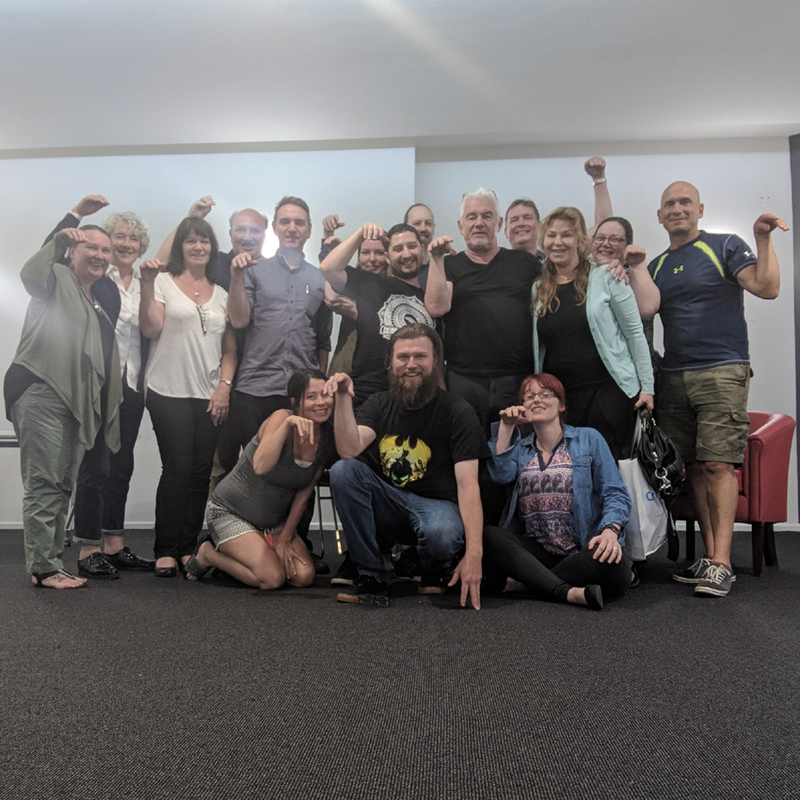 I run scheduled meditation workshops and also host them in corporate settings,Since 2016 I have hosted these classes for the NSW Police force.